Imagine what a few seconds, or even minutes could mean in a possible life-threatening encounter to evaluate the situation and gather your thoughts. The AMI Mobile Armored Shield is designed to give you that precious time to act with confidence and determination. The AMI Shield is designed for tactical engagement when necessary with full-on protection 100% of the TIME. AMI Shields at CAST Ballistic Testing in Wichita, Kansas during July, 2018, two of our Mobile Armored Shields remained unpenetrated after 30 rounds. 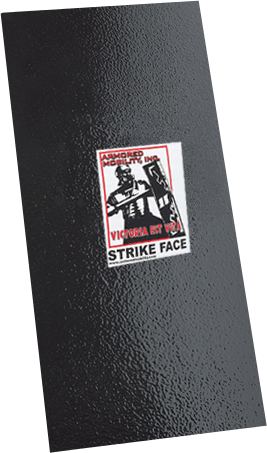 This is the first and only shield to pass strenuous CAST ballistics tests. 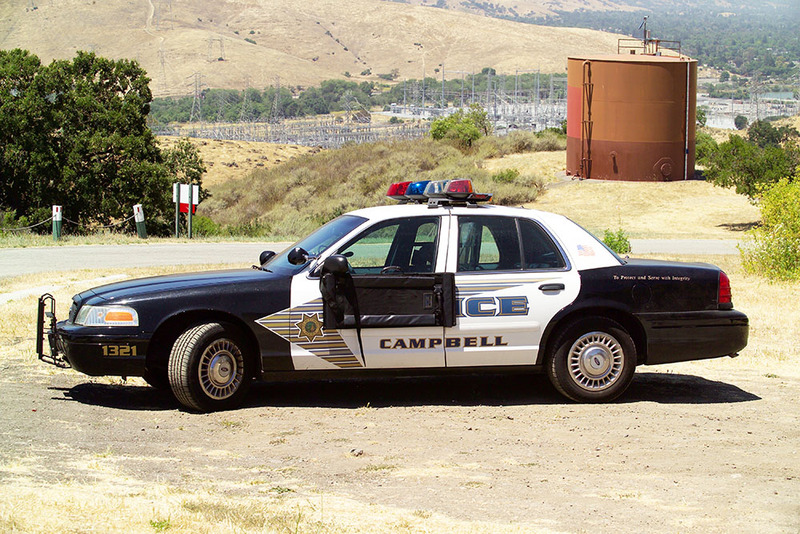 The implications for law enforcement are dramatic: our shields can help save your life and provide you the opportunity to seek cover, protect your partners or neutralize the threat. Trust AMI. 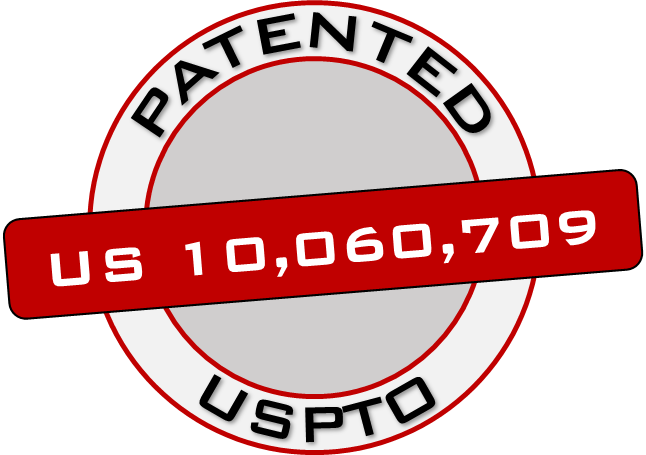 Lightweight for Tactical Mobility, reduces muscle fatigue, more controllable while keeping protection and aglity. 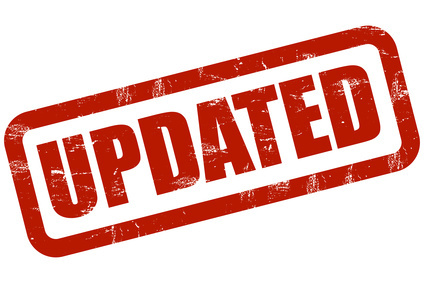 For more information on the MAS Level III Ballistic Shield or to view the new Centre for Applied Science and Technology (CAST) test results, Click Here. For more information on the MAS Ballistic Shield, Click Here. 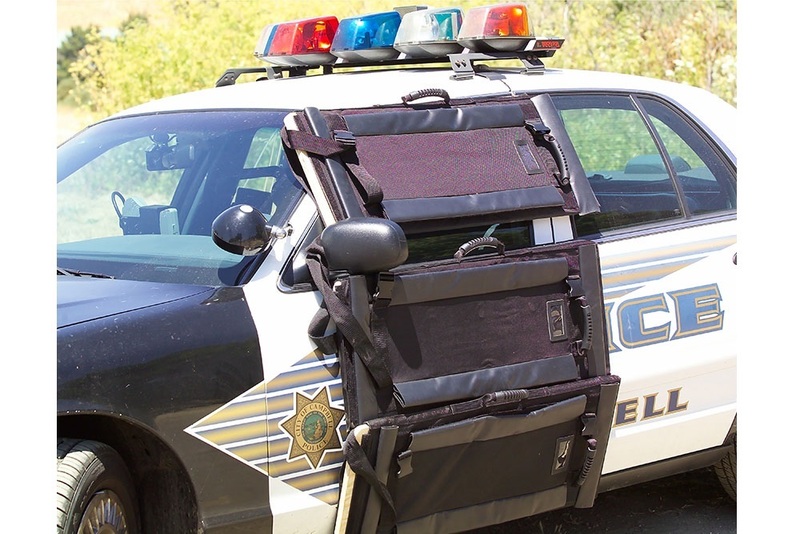 For more information on the Training Ballistic Shield, Click Here. 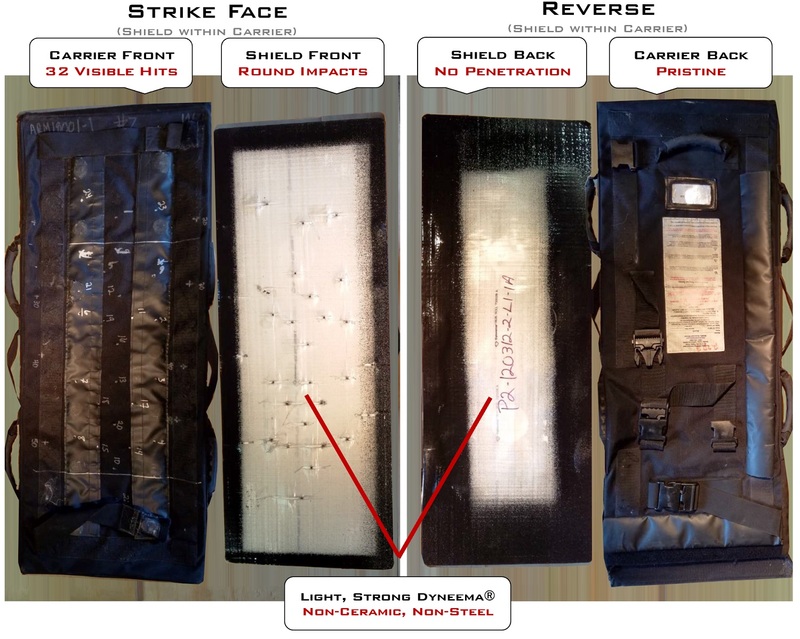 For more information on the Mobile Armored Shield Upgrade Ballistic Shield, Click Here. 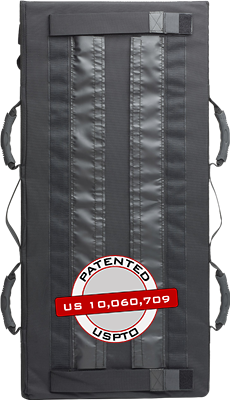 For more information on the Protective Ballistic Shield, Click Here. 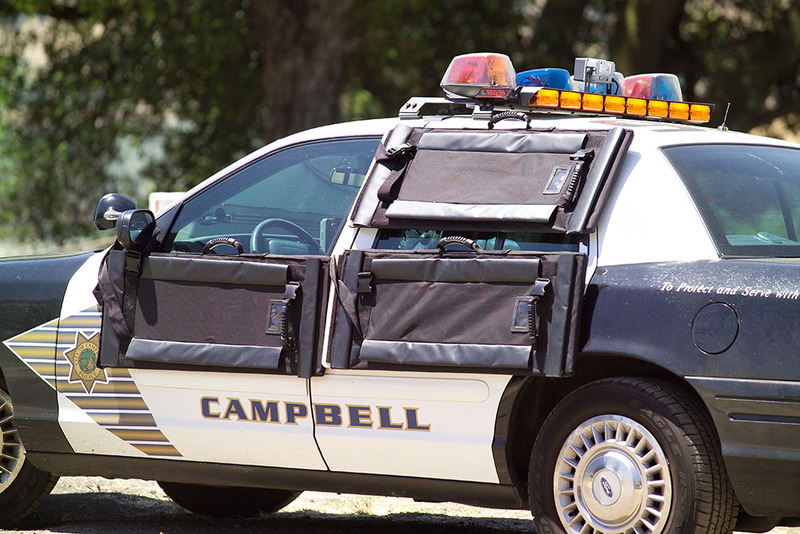 Not only can our incredibly strong and lightweight shields protect personnel when breaching doors or facing down threats, they can also be used to protect professionals while taking positions in their vehicles. Below are several configurations showing the flexibility and varying levels of protection -- from windows through entire doors. Our shields are designed to save lives, and they can help everyone remain safe even when the threat might be out of sight -- but certainly not out of range. 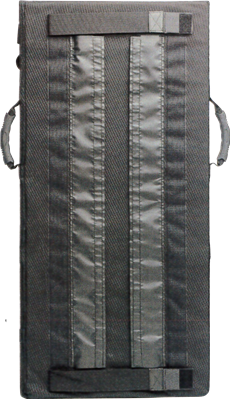 Please contact us if you would like additional information regarding the applications of our protective ballistic shields.